Posted on June 10, 2010 June 10, 2010 Categories really? So, after a several-week-long hiatus, I hit the gym after work tonight. And it’s the same as it ever was… Nothing really out of the ordinary, just the usual assortment of freaks and annoying people (why do straight guys have to talk so loud and for so long about nothing in the locker room?). But there is a really delightful new feature in the urinals in the men’s locker room (well, I guess that’s redundant – you ladies don’t have urinals, do you?). 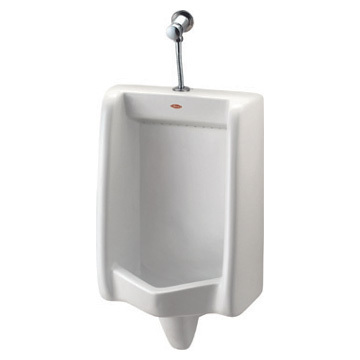 They have new urinal liners – and through some diabolical combination of perforations and ridges, the liner does more than just protect the drain – it delivers a nice spray-back of urine onto the user’s legs, regardless of where one aims. It’s sort of the toilet version of a dribble cup… And it’s a real treat, let me tell you! Keep up the good work, YMCA!